Karting is a good way to start racing. It can be a family hobby, or it can be the first step in a professional driving career. There are groups for kids of almost any age, experience level, or budget. 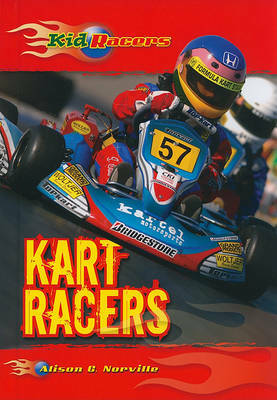 Nearly half of the kart racers in the United States are under the age of eighteen. Karting is an inexpensive and fun way to join the world of motor sports.